To build a car that can do over 250mph is a huge challenge, but to do it reliably is impossible… Or so we thought. The Bugatti Veyron embodies the full might of the Volkswagen Group and was designed by its very best engineers. 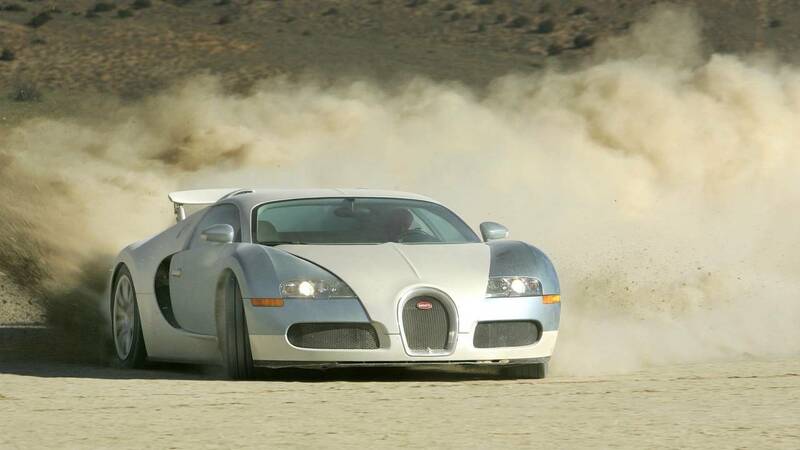 Packing 1,001ps or 987bhp, this W12 wielding powerhouse claimed a world record in 2005 with a top speed of 253.8mph.